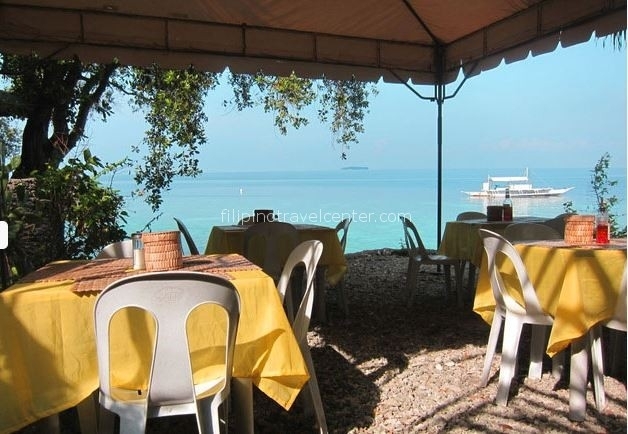 – 4 Days / 3 Nights accommodation, based on twin sharing. 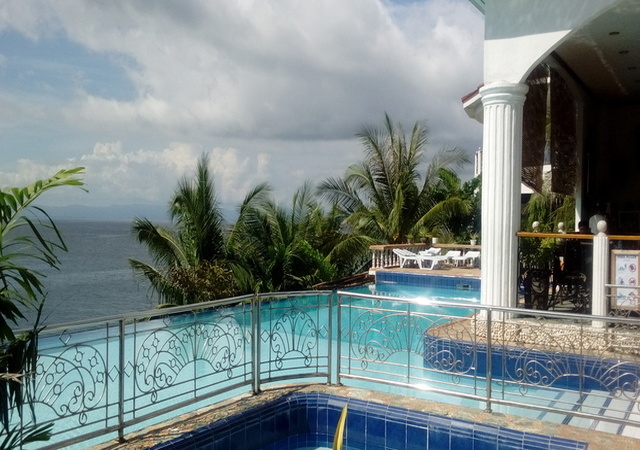 Room equipped with air condition, ceiling fan, private bath room with hot shower, room safe and mini bar .Within the resort area are “hot spots” and you can receive wireless internet for free. – Daily breakfast Day 2, 3 and 4. 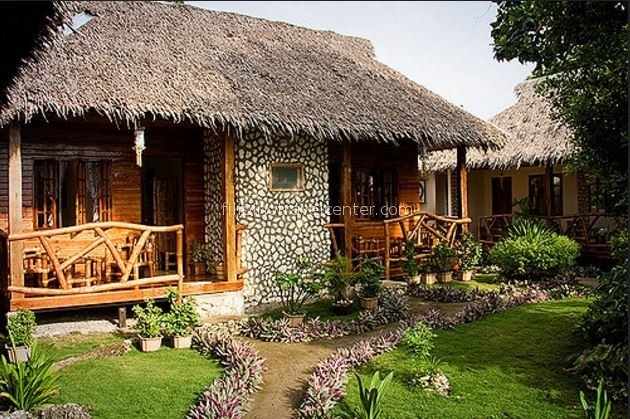 – Roundtrip private transfers airport to the resort plus vice versa Day 1 and 4. Domestic airfares. We are pleased to arrange your domestic airline tickets. Canyoning involves traversing creeks or streams inside a canyon by a variety of means including climbing, abseiling, swimming and walking. 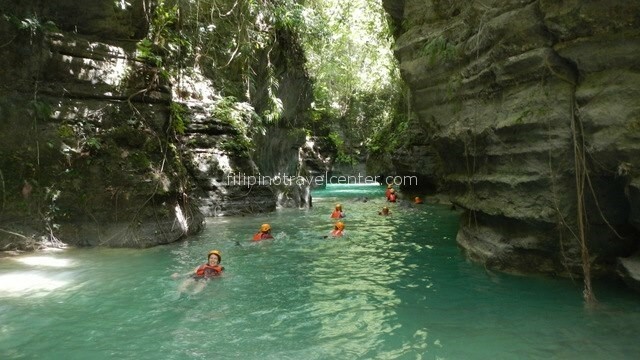 This “Adventure Package” offers the rare opportunity to do so inside Cebu Island’s hidden canyons whilst surrounded by the most incredible nature. Level: medium to difficult at high water. Reasonable physical fitness and swimming skills are required and a “go for it” approach. 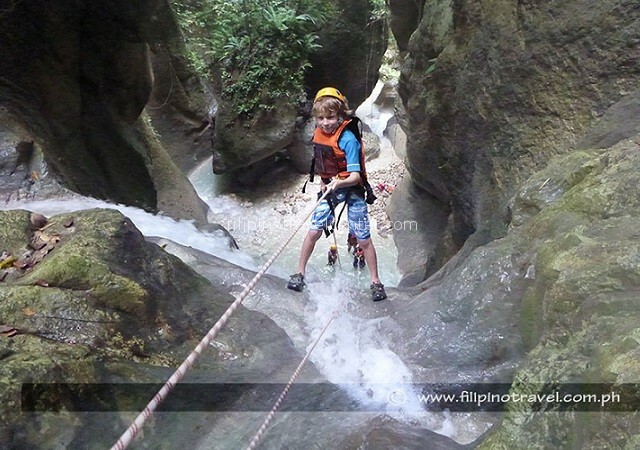 For the less fit, and also for children, we can arrange a jungle trek at Kawasan Waterfalls upon request. Note: the itinerary might change depending on local weather conditions. Rates subject to change and not valid on super peak dates. 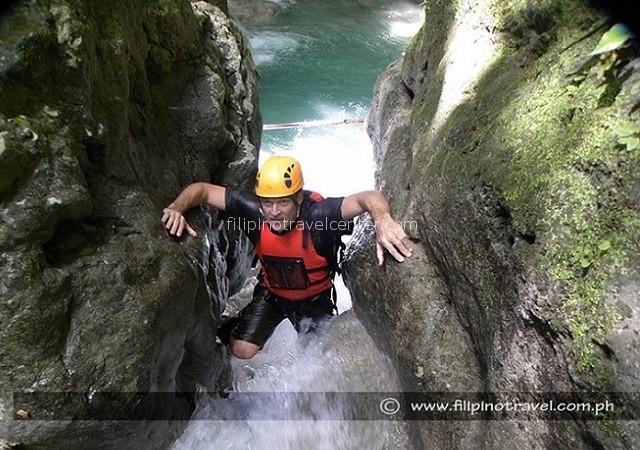 During periods of heavy rain canyoning and river trekking can be too dangerous and the itinerary is subject to change. In these circumstances we would offer alternative caving or trekking adventures. Our representative will meet you on arrival at Mactan Airport, holding a sign with your name written on it. 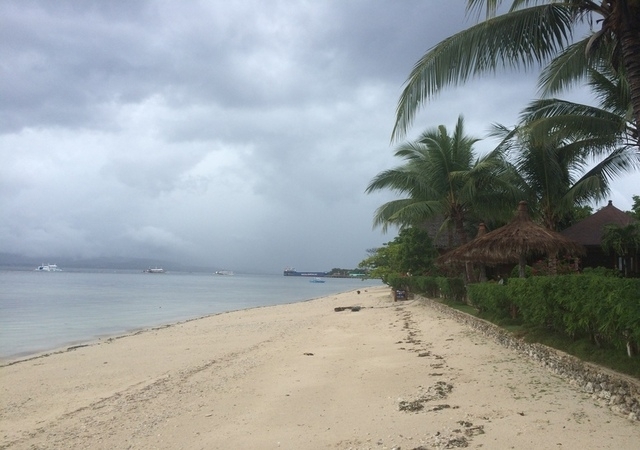 We then travel in airconditioned transport to the small coastal town of Moalboal 3 hours away for check in at your simple, yet relaxed ambiance, seaside accommodation at Panagsama Beach for the next three nights. Breakfast. Picked up at 09:00 to drive to the lush Matutinao Valley, passing the famous Kawasan Falls en route, swimming through freshwater pools and visiting numerous small waterfalls. We’ll see unique rock formations and lush, varied vegetation. Look out for monkeys, monitor lizards, butterflies, birds, and other life. The remoteness and lack of habitation have kept this valley undisturbed and preserved, an unforgettable experience. We should return to your resort by around 16:00. Be ready for pick up at 09:00 after breakfast. The Montaneza River meanders its way through a narrow ravine, the perfect setting for an unforgettable canyon tour. We abseil five different waterfalls, jumping and climbing down the rapids. A highlight is the descending of a 30 meter high waterfall with overhang. Once you rappel the first waterfall, there is no turning back! At the end of the tour there are springs where you can relax after your adrenaline adventure. The thrill and fun combined with the incredible tropical nature all around you is something you will remember forever. Breakfast and check out. 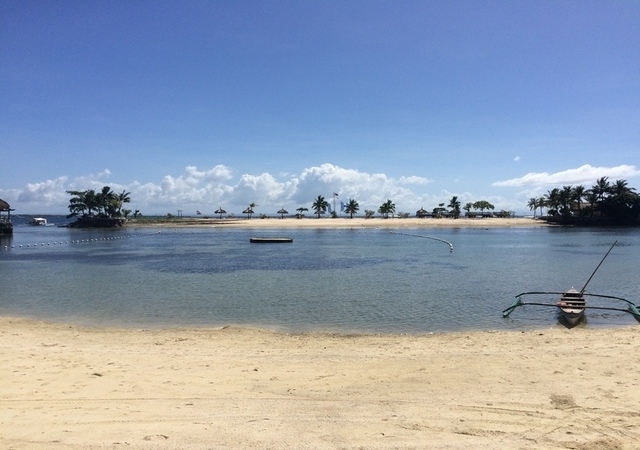 Transfer from Moalboal to Mactan Airport – time tba depending on your flight choice.